The Parmigiano Reggiano National Team won 64 medals, achieving a great result at latest World Cheese Awards. The international jury awarded more than 50% of the 121 Parmigiano Reggiano champions attending the competition. 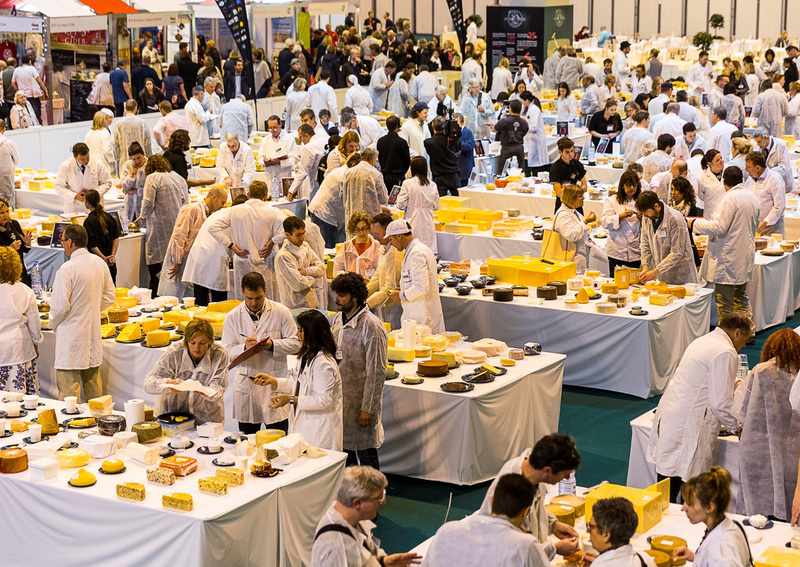 The competition, which took place on 2 November in the prestigious Grieghallen in Bergen, Norway, involved 2,472 cheese products from 41 countries. The ‘King of Cheeses’ also won 3 other awards (one gold, one silver and one bronze medal) for samples that were presented directly by commercial operators. This year, the Parmigiano Reggiano National Team – made up of 55 dairies – was the biggest collective mission ever undertaken by an Italian cheese abroad. The collective effort earned a Super Gold medal (best table cheese), 12 gold medals, 20 silver medals, and 28 bronze medals. The most prestigious award was received by the Latteria Sociale Roncadella for its Parmigiano Reggiano PDO aged 18 months. “Also this year, the Parmigiano Reggiano National Team held high the honor of the most loved PDO – said Guglielmo Garagnani, VP of Parmigiano Reggiano Consortium – and the result brings value to a market which is confirmed as a growing one. We would like to congratulate and thank all the dairies, because they have been able to reconfirm the records that belong to the Parmigiano Reggiano system. In Bergen, we won also thanks to the values that link our product to our territory”. The 32nd edition of the World Cheese Awards will be held in 2019 in Italy, in Bergamo. “After 18 years of competitions – says Gabriele Arlotti, founder of the Parmigiano Reggiano National Team – we are certain that, overall, quality rewards and wins. This year we reached a record number of competitors: 55 dairies, the largest collective mission in the world”.